A Welcome from our Owner/President: I hope your experience with Tri-State will be both pleasant and rewarding. We have earned the reputation for being the "Staffing Service that genuinely cares", and for that I am truly grateful. In reflecting over the 25+ years in the staffing industry, a lot has changed since those early days of testing on a typewriter. Although those days of testing have given way to state of the art automated skills assessment the core principles and personal touches have not. It's unbelievable to recall the careers I've enhanced, the lives touched, and the friendships made. Yet while growth and prosperity have been beyond my wildest dreams, my goals and vision have not wavered. Let me personally assure you that you will not be a number, or means to an end. For many years, I have listened to the needs of customers and employees and acted on those needs with my genuine passion for finding the right fit for both. My staff and I look forward to being of service to you. We will always remain committed to exceeding your expectations. Hopefully, working with Tri-State will continue to always be a pleasant and fulfilling experience. Rachel Demos serves Tri-State Staffing as our Human Resource/Operations Manager. Born and raised in Augusta, Rachel has a long standing, strong tie to area businesses, its residents and the community as a whole. 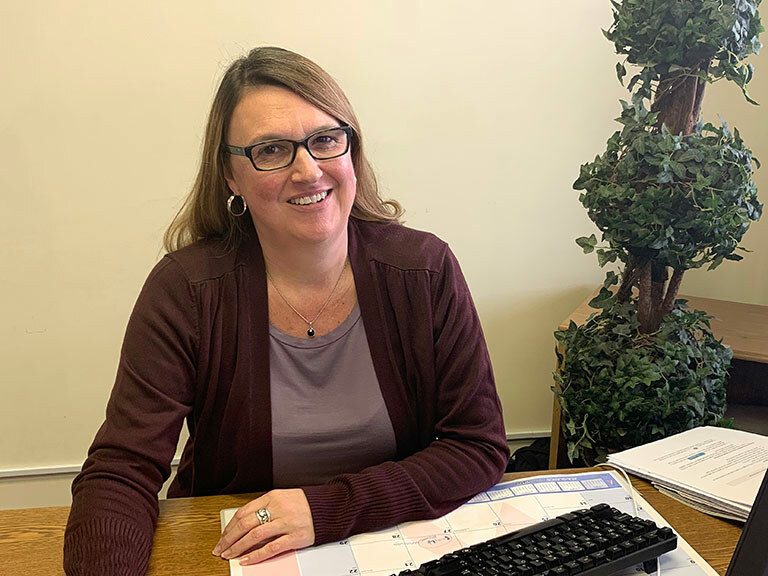 As a University of Maine at Augusta graduate, she earned her bachelor’s degree in Business Administration and has a proven work history of 20+ years in the Human Resources and General Management fields. Rachel, coupled with the HR experience, brings professionalism, integrity, enthusiasm, and a commitment to community. 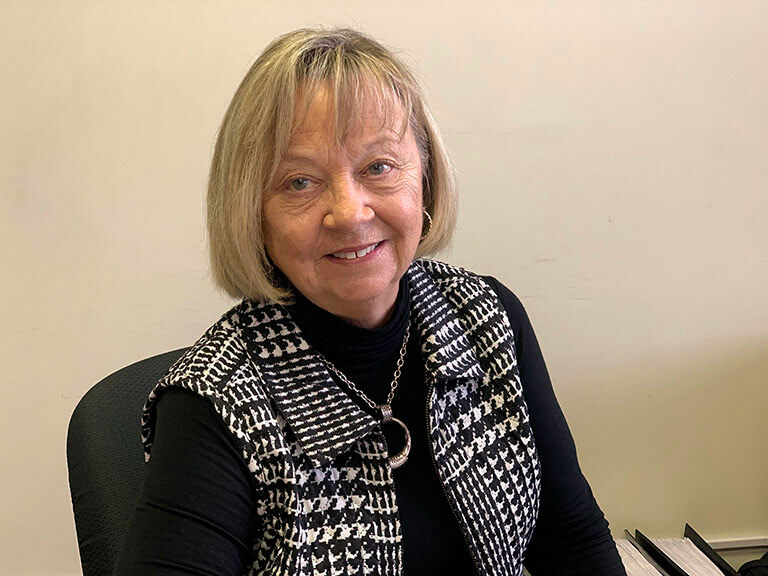 About Tri-State: Tri-State Staffing Solutions is a MAINE locally woman owned and operated staffing firm incorporated in 1999. We work collaboratively with companies and job seekers to put "the human back into human resources". A strong and dedicated workforce is the backbone of any successful business. Realizing there are many different staffing agencies it could be difficult to make the decision as to which company is chosen to meet your needs. You'll agree that one of the determining factors would be the ability to have a service in which you can establish a dependable relationship with the ability to understand, respond, and anticipate your needs. We listen, we learn, and we are committed to providing the best opportunities possible. We have successfully built long-term, trusted relationships with some of Central Maine's premiere businesses and have built that same relationship in servicing our employees. Our success placement rate is second to none and our quality service exceeds service expectations. We significantly contribute to the business community we service by assisting individuals in their search for meaningful, satisfying employment. Our Mission: We are committed to connecting employers with employees and providing opportunities for both. We are dedicated to providing the highest levels of service with honesty and integrity. Tri-State Staffing Solutions will always remember that employees and customers are equally important. If you're ready to get on board, contact us today! Let us be the right fit for you!